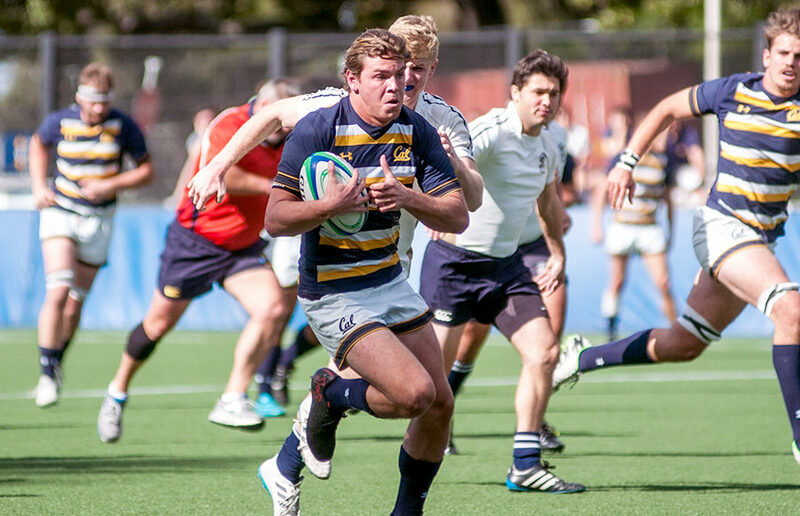 Thanks to tries from four different Bears and a pair of conversions by junior flyhalf Elliot Webb, Cal took a decisive 24-12 lead in the first half. Despite the commanding lead at the half, Cal found itself trailing in a match for the first time all season. After Saunders scored the first try of the game, Arizona came back on the other end, scoring a try and a conversion to bring the score to 7-5 with 26 minutes remaining in the half. That two-point lead, however, would prove to be the Wildcats’ only boastful moment in the entire game. Cal quickly erased the deficit and rebuilt its lead a mere three minutes later. In the second half, the Bears doubled their first-half score while limiting the Wildcats to a mere 5 points. 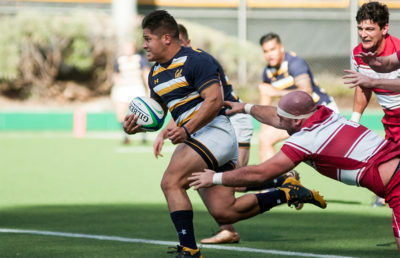 Webb added three more conversions in the second half, while sophomore scrumhalf Keanu Andrade scored two tries for the Bears. After making its way through Arizona, it would be smooth sailing for Cal for the long weekend, as it easily triumphed over Arizona State (2-3, 1-2). Once again, the Bears kicked off their offensive effort quickly, scoring a try and a conversion by the third minute of play. They would maintain a shutout on the defensive end until the waning minutes of the first half, when the Sun Devils scored a try to round out the first half with a 29-5 lead for the Bears. The second half of the game saw improvement both offensively and defensively from Cal, who scored 43 points and shut out Arizona State. 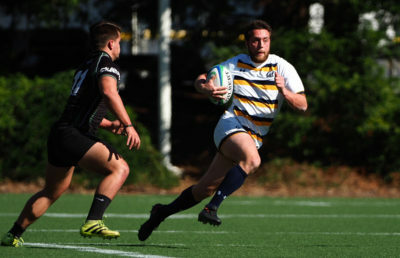 In the latter 40 minutes, senior flyhalf Matthew Coyle scored one try and four conversions to lead the Bears offensively, adding to the two conversions he made in the first 40 minutes. Sophomore wing Taylor Damron also lead the charge, scoring three tries throughout the course of the game. 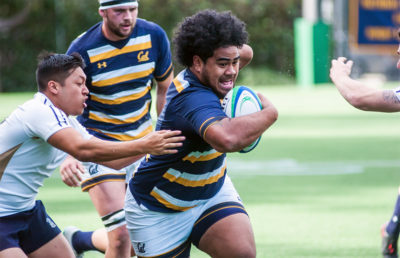 Despite missing a few key players for this past weekend’s set of games — particularly fifth-year flyhalf Jamie Howells and senior center/wing Aisea Tongilava — the Bears’ large roster was more than able to handle the competition that was thrown their way. With the toughest team in the PAC rugby conference behind it, Cal should have no trouble making its way through the rest of the conference.